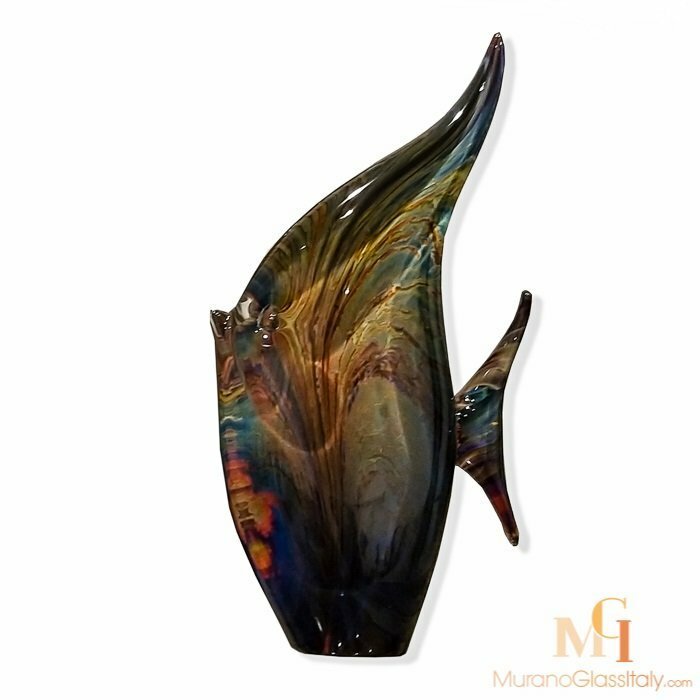 Atelier Oball Murano was founded in the 1970s by Luigi Onesto. Luigi had a passion for creating timeless masterpieces through the sommerso glassmaking technique. Sommerso can be described as a thick solid glass produced blowing successive layers of differently colored glass within each other. Luigi dedicated his life mastering the art of sommerso and inspired his sons, to join him in his atelier. Fabio and Michael inherited their father’s talent of glassmaking and did not only follow his footsteps, but gave their own twist to the sommerso technique. The wisdom of the old and passion of the young generations meet in the truly unique masterpieces of Atelier Oball.